If you're like me, you want a simple training session template that can be used at any time to build and develop the core kettlebell skills. 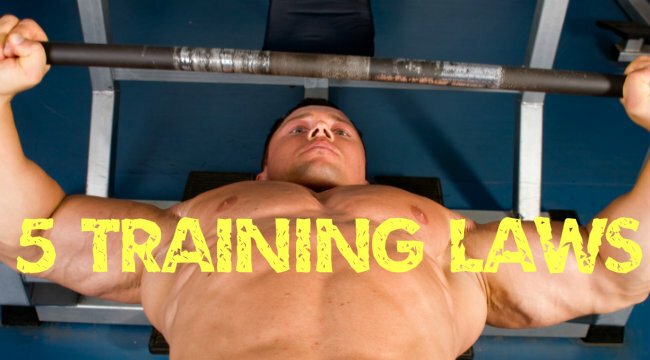 It's a session that will give you results, keep you feeling fresh, and not destroy you. 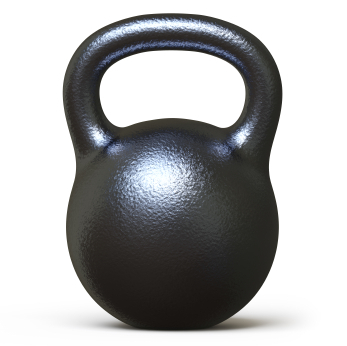 Enter this simple single kettlebell workout that incorporates the 6 kettlebell fundamentals. This is a great training session for beginners through advanced, providing you already know how to safely perform the 6 kettlebell fundamentals. The barbell had me at hello. No doubt, it was the barbell that hooked me some 30 odd years ago and basically I've never looked back. Sure, I've had my peaks and valleys throughout my training journey, but looking back now it was my old barbell set that started this entire process. Reading books is one of the simplest and fastest ways to unlock your potential, improve yourself in every way possible, and truly make your life better. That's a fact. Reading is knowledge. Reading is power, but reading alone in not enough. We must take action and use the knowledge, otherwise it's meaningless. We are designed to learn. We are meant to grow and develop throughout our lives. 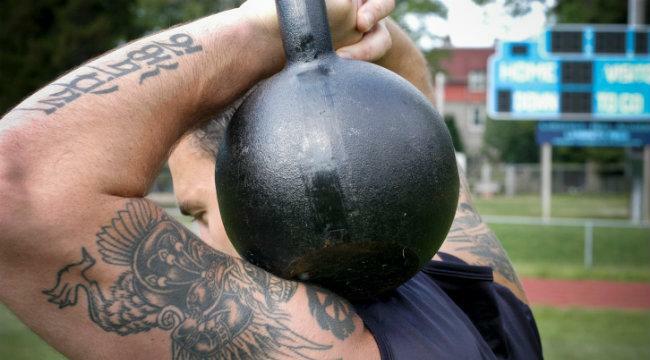 Kettlebells are fantastic tools. But, we need to remember, they are just tools. And, we have many other great tools that are available to us, depending on our goals. The BEST tool is the tool that match's our primary training goal. There are many ways to build muscle, providing you apply the right scientific principles to your approach. Here's what we know right now. 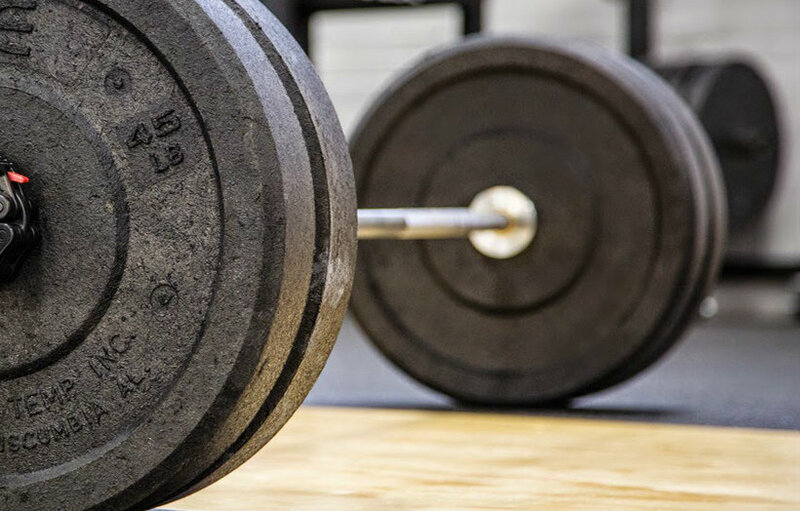 Two critically important training variables are intensity and volume. Actually, they could be the 2 most important training variables to promote muscular hypertrophy. 28 Jun The 5 Unbreakable Laws for Training Success. If the word "law" makes you uncomfortable, call these things whatever you'd like. But, I feel so strongly that if you follow these 5 things, you will be on the path to long term training success and nothing will stop you. Think about it like this. 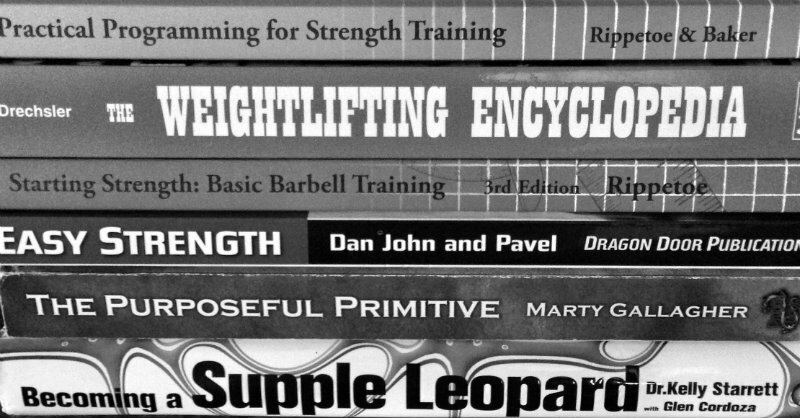 If you preface each of these laws by this statement, "I will continue to get better if I ..." These are 5 essential training laws to your optimize performance and maximize your results for the long term. This is maybe one of the best exercises I know of for building powerful hip strength and developing strong and flexible hamstrings. 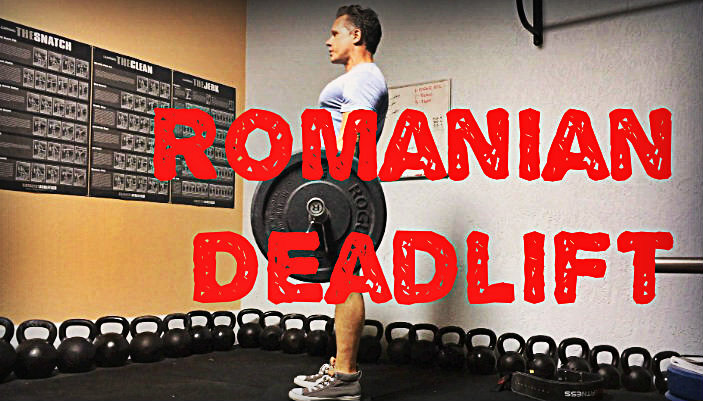 That exercise would be the Romanian deadlift or RDL. 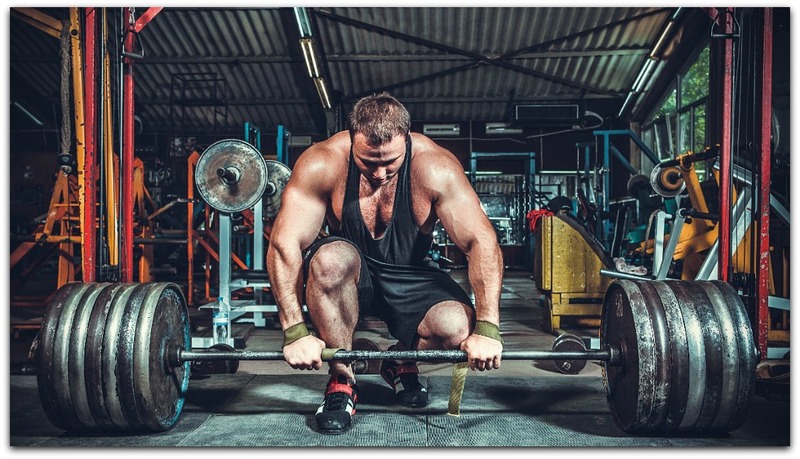 The movement looks somewhat similar to a conventional deadlift, but there are key distinctions to be aware of. I won't overcomplicate this because it's a simple lift to perform, in comparison to other more technically demanding lifts. 08 Jun Reader Questions: Will Kettlebells Hurt My Back? I've been getting slammed with emails these days and I've had some really great questions. It's been challenging to keep up, but many of the emails have been such good questions that I thought others could benefit from reading the responses. I always do my best to individually respond to readers, but I want to start posting some of these great questions and my responses here on RdellaTraining.